"Thinking about cloning? Using a complicated process called enucleation, a healthy egg is injected with the DNA of the dog to be cloned to create a genetic copy of the original dog. The fertilized egg is then implanted into a surrogate dog. Appearance and behaviors in the dog clone are similar, but not exactly the same. There is a 30% rate of success for this procedure. 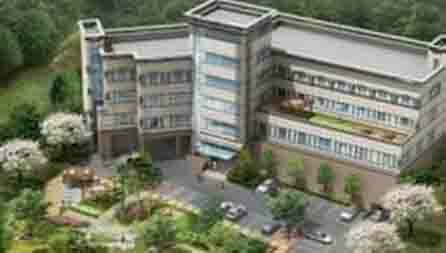 The cost is $100,000 and performed by the South Korean Sooam Foundation. 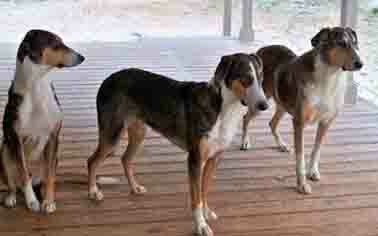 Many owners want to clone mixed breed dogs since they are harder to replace. Clones can be created in 2 months. Since cloning started, 400 dogs have been successfully created." Cloning a dog is a relatively new science. In 2005 Korean scientists cloned the first dog, an Afghan Hound called Snuffy. Cloning differs from human cloning in that a dog's reproductive system is more complex than the human reproductive system. 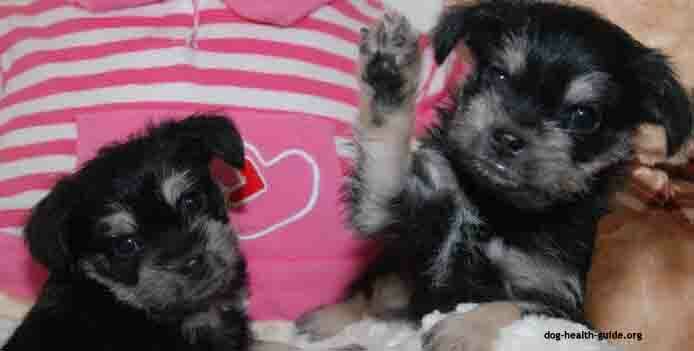 Cloned dogs are a genetic twin to the original and will have many of the same genetic traits. The DNA (deoxyribonucleic acid) from the original dog cells is used to help create a puppy that is similar to the original. DNA is the material that holds genetic information such as behavioral traits, hair color and size. A great way to think about it is in creating an identical twin. The two are similar in appearance, have similar personality characteristics, but can differ in some ways. Also, since the environment and experience while young wouldn't be exactly the same, an owner can expect some behavioral differences. In 2015 a Texas company, ViaGen, starting cloning dogs for $50,000 per puppy. The company also offers a genetic banking program which costs $1,600 for the initial genetic preservation and $150 a year storage. The first cloned dog in the United States was a Jack Russell Terrier named Nubia. Cloning has practical applications for service dogs that have desirable genetic traits but that were neutered or spayed. The cost for cloning a dog is now $50,000, half of the original $100,000 cost. The success rate is 30% and comes with a guarantee of the birth of a healthy pup. Are Cloned Dogs The Same As The Original? A cloned dog is not an exact copy. The genes are the same, but other factors such as environment can impact the cloned dog's personality. Owner experience has shown that the temperament and personality are similar in the original and cloned dogs. Cloned dogs may also have a different fur pattern. Factors that are likely to be the same are body size and shape. To clone a dog, eggs are harvested from a healthy female dog during the 2x a year that she is in heat. During this period there is a 1 hour window when eggs are captured at exactly the right time as determined by a blood test, from the fallopian tubes. ViaGen makes a kit that a veterinarian can use to collect a few pieces of skin using a process called punch biopsy. A vet will apply a general or local anesthesia in the process. The eggs are then changed by removing their nuclei, the part of the egg that determines the genetics of the dog. DNA taken from the dog to be cloned is obtained using a swab of the mouth and stomach. This material is then inserted in the eggs that were harvested. Electricity is then used to stimulate the egg so that it starts dividing. The egg is then placed in a surrogate female dog who will carry the egg where it will develop into an embryo and then through birth. More than one egg is transferred into the surrogate, leading to the possibility that more than one puppy will be born. 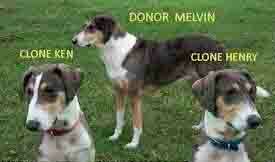 The person paying for the cloning is given an option to adopt the surrogate dog. Phys.org, ABC News on Good Morning America, the CBS Early Show and The Daily Mail have done stories on canine cloning. Cloning a dog has a 30% rate of success. The negatives of cloning are what happens to the fetus's that do not make it through the cloning process. 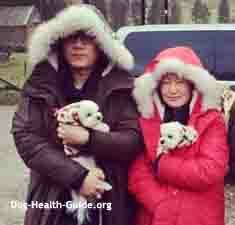 The geneticist Hwang Woo-suk is behind the latest round of dog cloning. Dr. Hwang is among 15 inventors listed on an approved U.S. patent for dog cloning. He was disgraced after investigators discovered that Hwang faked research results on human cloning technology. Today, Dr. Hwang leads the Sooam Biotech and has successfully cloned over 400 dogs. Cloning is also available under license from Viagen Cloning Technology of Cedar Park, Texas. There are many good reasons for cloning a dog. This includes a burning desire to bring back a loved pet, or the cloning of a champion show dog. Outstanding dogs groomed for a particular task such as a dog that helps a blind person, might be a strong candidate for cloning. That said, no clone will be exactly the same as the original. Critics of dog cloning say that it is an inhumane procedure since many dog eggs are destroyed in the process. They also object to the dogs used in the experiments necessary to perfect the process. Ethicists see dogs as a member of a person's family, and should not be cloned in the same way that you would not clone a family member.